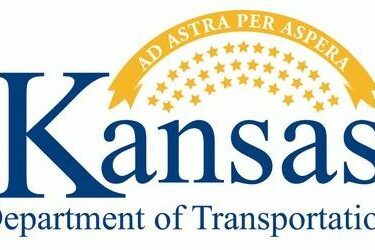 The Kansas Department of Transportation has re-opened Kansas Highway 51 in Morton County with the completion of a project that replaced two culverts east of Richfield with reinforced concrete boxes. K-51 had been closed between Richfield and Rolla since July 16. The work was performed by J & J Contractors, Inc., of Iola at a cost of 366-thousand dollars. Some work along the shoulders, including seeding remains, but that should have little impact on traffic.